Silverfish can slowly eat away and damage your possessions, including books, wallpaper, and fabrics. 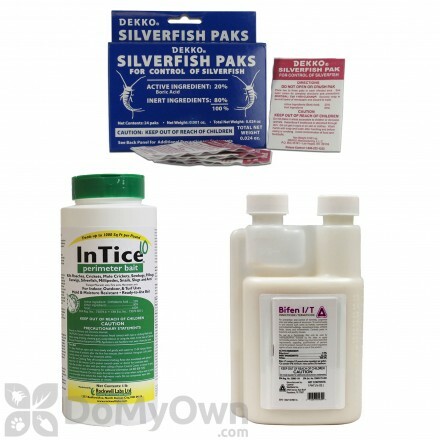 Fortunately, our wide selection of silverfish control products, including our Get Rid of Silverfish Kit, can help remove silverfish from the home, protecting your valuables. 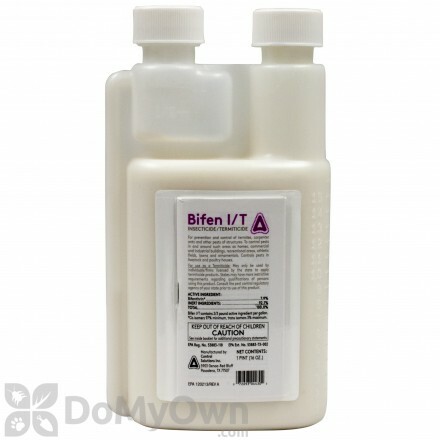 Complete silverfish control kit with Bifen IT insecticide, Intice granular bait and Dekko Silverfish Packs. 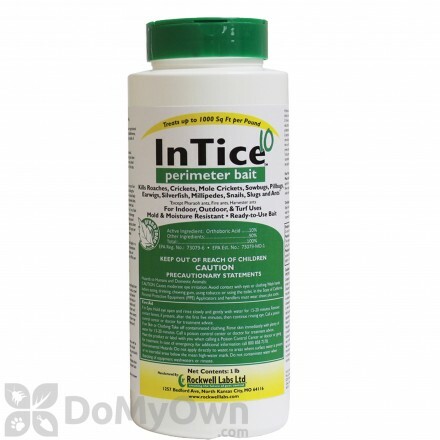 Broad spectrum granular bait with 10% boric acid. This is important because the good Silverfish elimination relies on treating them at the source of the infestation. This is almost always near whatever food source they are using to survive. Knowing that they eat non-traditional things such as book bindings, and even some clothing materials, you may need to look for them and treat the infestation in areas such as closets and book cases. It’s true that pretty much any pesticide will work for Silverfish control. However, you don’t want to use something that is incredibly strong to get rid of them right off the bat, as their infestations usually respond well to less powerful chemicals. They can even be killed quite effectively by using natural alternatives to pesticides such as Diatomaceous Earth or Boric Acid. These products are ideal for use in areas such as closets if you do not want your clothes to smell of pesticides or be contaminated with harsh chemicals. If you have a hard time locating the source or center of the infestation, you should consider using bait or traps to kill Silverfish bugs. 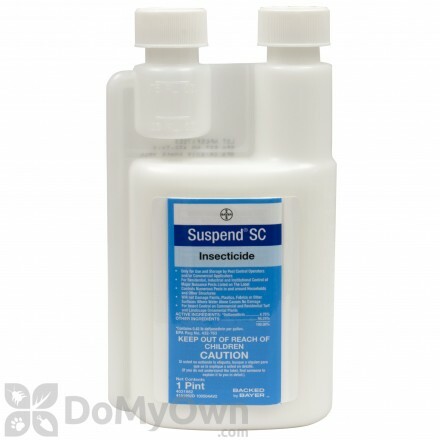 This is guaranteed to work just as well as topical pesticides because these insects are completely driven by their desire to feed constantly. Any bait that is formulated to attract other sugar seeking insects such as ants will work well against silverfish as well. 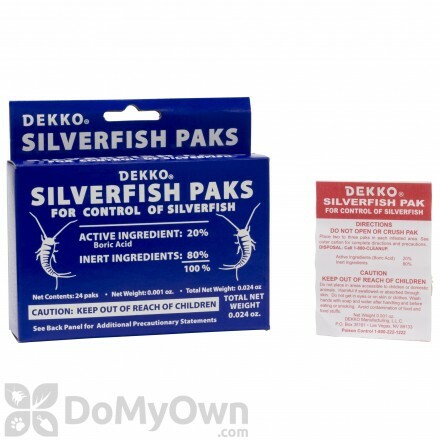 One primary advantage of using Silverfish traps and baits is that it is a “set it and forget it” approach to Silverfish control, and you are not likely to need a second application, provided the infestation is reasonably small. Here are some pictures of Silverfish to help you identify them.